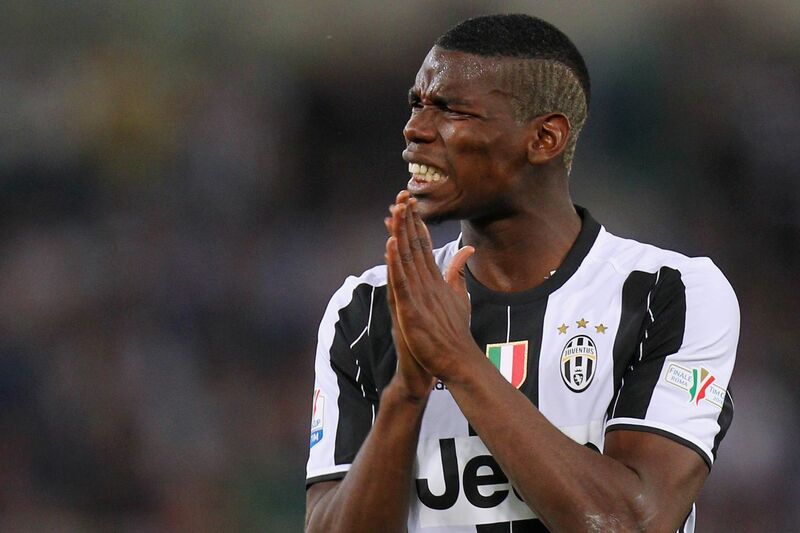 Paul Pogba’s return to Manchester United could be officially announced as early as today, according to the Telegraph. Telepgraph Sport confirmed on Thursday morning that Pogba will join United later in the day, taking Mourinho’s spending for the summer up to £170m. The report also references a column from ESPN, which states that because the Pogba deal is almost certainly complete, Mourinho has switched his attention to bolstering his defence for the upcoming Premier League season. The MEN are also running with the story that Pogba to Manchester United is done, and that the club are set to announce the transfer as soon as the 23-year-old returns from holiday. MEN understand that personal terms and a transfer fee have been agreed for the player. Despite this, there is one consistency between these reports, the deal is all but done, and an announcement is imminent. It seems as if we are closer than ever to putting this everlasting transfer saga to bed.